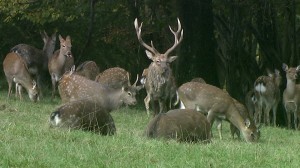 With effect from 1st January 2018, all first-time applicants for a Deer Hunting Licence (DHL) in the Republic of Ireland will be required to be certified as competent in knowledge of deer, including aspects such as hunting regulations and the law, under the provisions of the Deer Alliance Hunter Competence Assessment Programme (HCAP) or equivalent, before being issued with a DHL. This applies whether their application is based on State forestry or on private land. All hunters already holding a DHL as at 31st December 2017 will have a period of grace extending for five years to 31st December 2022 to become certified but from that date they too will require to be certified as competent. 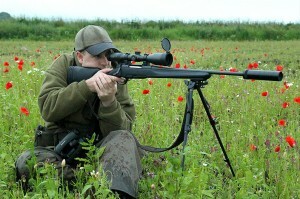 HCAP was introduced in 2005 as a requirement for hunters on Coillte forest property but will now extend to private land. This follows a recommendation to government from the Irish Deer Management Forum, and some forty years of lobbying for mandatory testing and certification by the different deer organisations in Ireland. The Deer Alliance Hunter Competence Assessment Programme is the only approved certification process in Ireland, covering the legislative and regulatory framework for deer hunting in Ireland. There are currently approximately 4900 holders of the DHL in Ireland, of whom approximately half are already HCAP-Certified. Over the last three years, there have been approximately 600 new entrants to deer stalking each year, with only 200 retirements each year. In anticipation of a significant increase in applications in 2018, Deer Alliance will run a series of twelve Multiple Choice Question (MCQ) written assessments in 2018, supported by six Range Tests.  The full schedule will shortly be available on this News & Updates section of the Deer Alliance website. All applications will be handled on a first-come, first-served basis. All intending applicants are urged to apply in a timely fashion, and existing holders of the DHL in particular are urged not to leave it until the end of the five-year grace period to make application as they are unlikely to be facilitated in time to make the deadline. Application and payment can be made online through the Deer Alliance website. The cost of HCAP remains €150.00, to include written assessment (MCQ) and Range Test. This entry was posted in Uncategorized on October 31, 2017 by Liam Nolan. Figures recently released by the National Parks & Wildlife Service show that the number of Deer Hunting Licences (DHLs) granted annually has increased from 4422 in 2014/15 to 4900 to date in the current season, 2017/18, with an average of 600 first-time applicants over each of the last four years. At the same time, an average of 400 existing licence-holders failed to renew their licence in each successive year. These figures suggest an annual nett increase each in the order of 8% in the number of DHLs issued. An incremental rise of 8% per annum could lead to the total number of licences issued annually increase to over 7200 over the next five years. It remains to be seen whether this growth pattern will be maintained, more importantly, whether the deer population can survive such added and continually increasing shooting pressure. Mandatory Certification (HCAP or equivalent) will be introduced with effect from 1st January 2018. From that date all first-time applicants for the DHL will be required to be HCAP-Certified before grant of licence. Existing holders of the DHL (holding a DHL on or before 31st December 2017) will have a grace period of five years ending on 31st December 2022 during which to become HCAP-Certified. Deer Alliance HCAP will shortly announce a schedule of MCQ and Range Test dates for 2018. This will be available here on this News & Updates Section of the Deer Alliance website. Application for HCAP can be made online through the website at any time. This entry was posted in Uncategorized on October 28, 2017 by Liam Nolan.